"Advanced software programming for astrophysics and astroparticle physics". Where: Particle Physics Laboratory of Annecy-le-Vieux, Annecy-le Vieux, France. 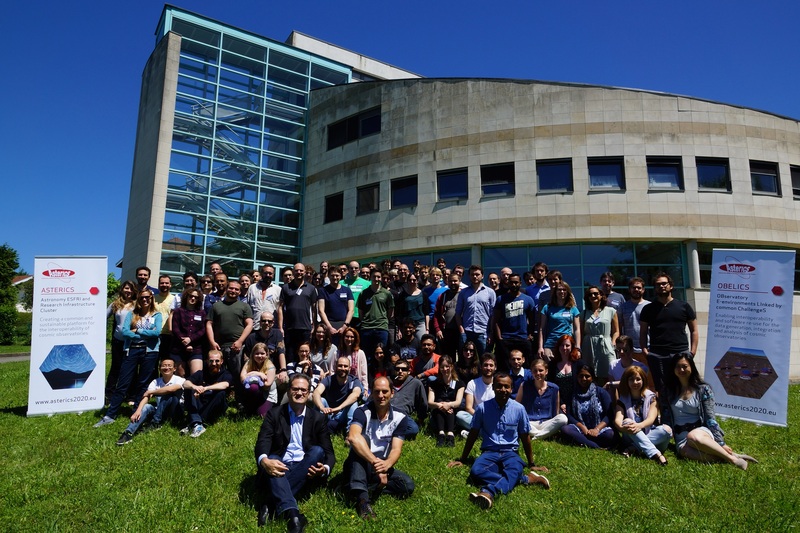 Who can attend this school: this school is specifically intended for a large audience including PhD students, postdocs, senior researchers from the domain of astrophysics and astroparticle physics. It will provide theoretical and hands-on training to acquire efficient and fast computer programming techniques, as well as skills for improving their scientific data analysis software. For more details on the topics covered under this school visit the programme page. Prerequisites: beginner to intermediate level, with knowledge of programming languages. Python will be the language of reference during the school. Registration Deadline : 7 April 2017. How to Register: please visit the registration page for details. Who is organizing this school: LAPP is the organizing this school in association with OBELICS partners, PRACE. This international school is being organized in the framework of OBELICS (Observatory E-environments LINked by common ChallengeS) work package of H2020-ASTERICS project. What is H2020-ASTERICS: the Astronomy ESFRI and Research Infrastructure Cluster, ASTERICS, is a Research Infrastructure funded by the European Commission's Horizon 2020 framework. 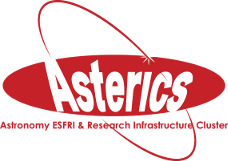 ASTERICS aims to address the cross-cutting synergies and common challenges shared by world class Astronomy ESFRI Facilities such as SKA, CTA, KM3NeT, LSST, LOFAR, EUCLID, EGO & E-ELT. What is OBELICS: OBELICS stands for OBservatory E-environments LInked with common ChallengeS. OBELICS is one of the workpackages of H2020-ASTERICS. It aims at enabling interoperability and software re-use for the data generation, integration and analysis of the cluster of ESFRI and pathfinder facilities in Astronomy and Astroparticle Physics. About LAPP : Created in 1976, the LAPP is one of the 19 laboratories of the National Institute of Nuclear and Particle Physics (IN2P3). LAPP has about 150 researchers, professor, researchers, engineers, technicians, administrators, students and foreign visitors. The research carried out at the LAPP aims to study the physics of elementary particles and their fundamental interactions, as well as the exploration of the connections between the infinitely small and the infinitely large. LAPP is involved in LHC experiments with CERN (ATLAS, LHCb), neutrinos (STEREO,SuperNemo, Dune), astrophysics (HESS, CTA, AMS,LSST), Future colliders (ILC, CLIC) and gravitational waves (Virgo). School Sponsors: L'agglomération Grand Annecy.